With a foreword by Keith Shackleton, this book gives information on the history, vegetation and wildlife of 24 of South Georgia's most popular visitor sites. 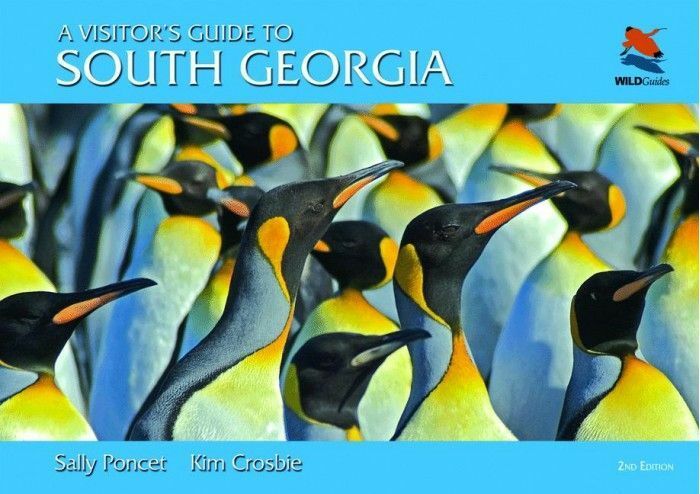 With a foreword by Keith Shackleton, this book gives information on the history, vegetation and wildlife of 24 of South Georgia's most popular visitor sites. 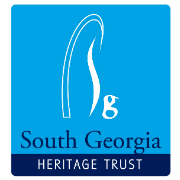 Sally and Kim have drawn on experts in many fields to pull together facts about South Georgia's discovery, past and present, together with its rich animal and plant life. Each site described is accompanied by a detailed map showing the location of wildlife, vegetation, historic artefacts, topographical features of interest and hiking routes. Visitor tips, some of the island's special features and history are covered in additional chapters. The book is illustrated with many photographs and is brought to a close with some inspirational words from Ellen MacArthur.